The Western Downs is known for its strong community and relaxed country lifestyle but there is so much more to discover in the region this year. The new LIVE Western Downs magazine, launched today explores the region’s growing lifestyle that is attracting families and business. 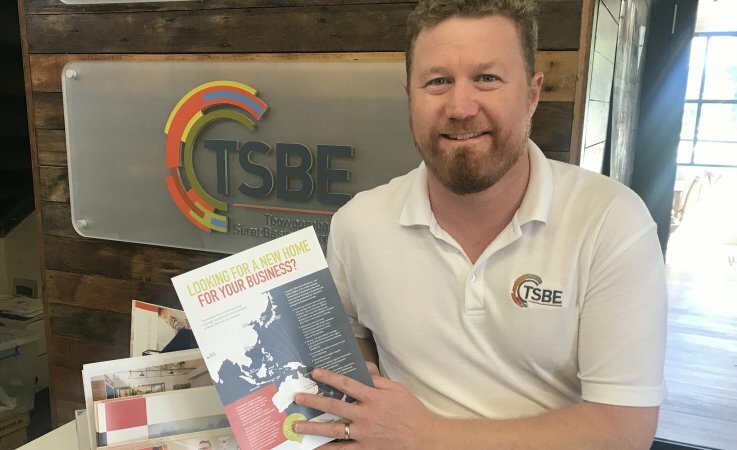 The new magazine has been published by Toowoomba and Surat Basin Enterprise (TSBE) in partnership with Western Downs Regional Council and it highlights what an incredible place the Western Downs is to live, work and play. The region is home to almost 34,000 people and is continuously sharing professional opportunities and fantastic lifestyle with its visitors. 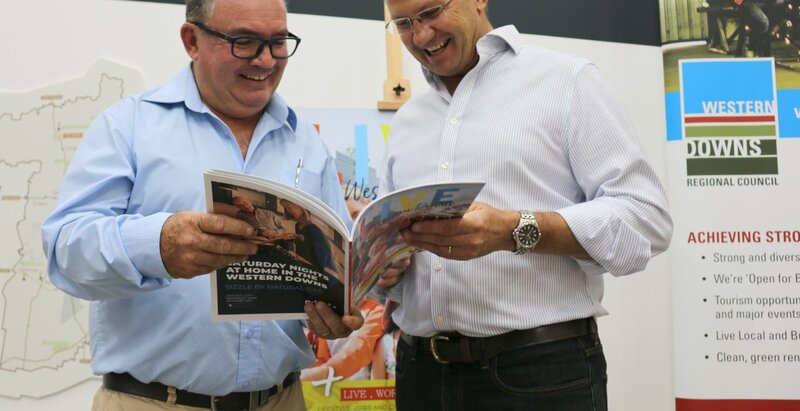 Western Downs Regional Council Deputy Mayor Andrew Smith said that he was excited to be able to showcase what the region has to offer to both residents and visitors alike in this magazine. “The future is exciting for the Western Downs and we want to share it." Bursting with innovation, the Western Downs has become a hub for people looking to build their success in a range of industries from health, education, agriculture, sport and infrastructure. 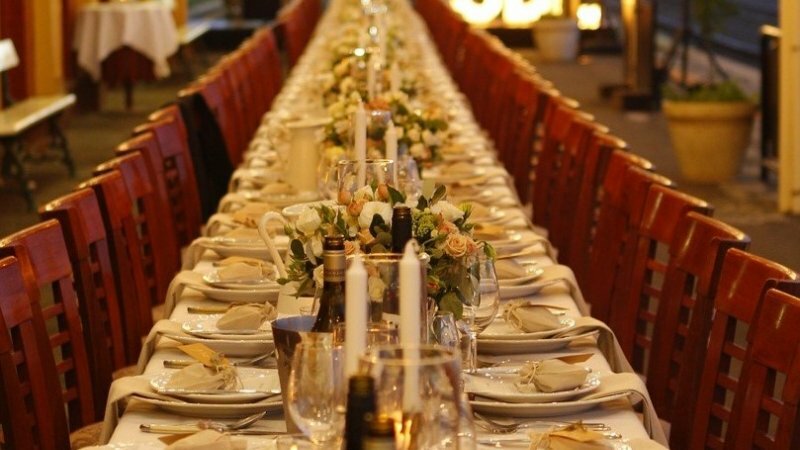 The magazine takes a look at these different industries as well as major events such as Big Skies and the Chinchilla Melon Festival which attract visitors from across Australia. It also showcases attractions, restaurants, activities, local businesses and key identities in the region. TSBE Deputy Chairman Rob Hart is proud to focus on the great things about the Western Downs. 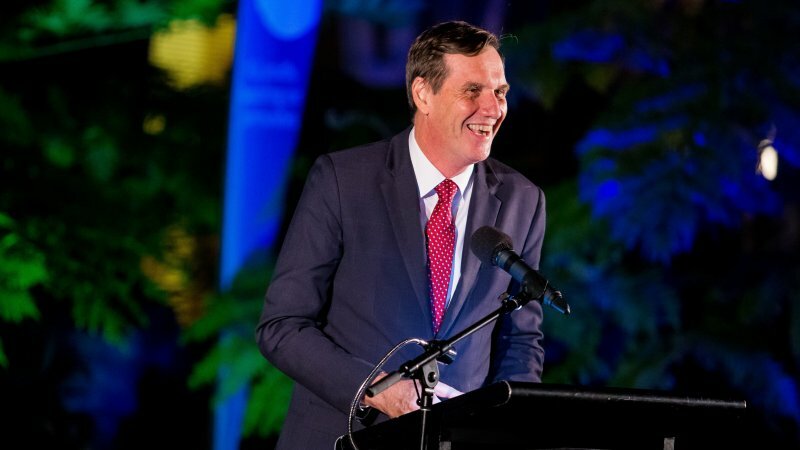 "It is our pleasure to shine a spotlight on the Western Downs’ enviable lifestyle and career opportunities on offer," he said. "For those looking for a change - the Western Downs offers so many opportunities." LIVE Western Downs will be distributed to businesses within and outside of the region. The publication is also be available online here.